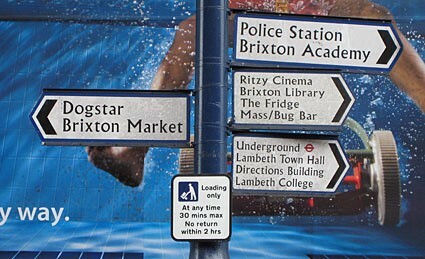 We have been cleaning gutters for Brixton residents for over 13 years now and hope to supply our services to the Brixton area for many years to come. 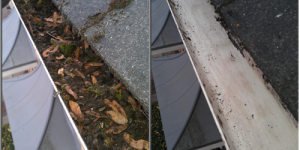 We have always based our prices to be superior than our competitors, making sure our Brixton gutter cleaning customers are getting superb value for money. We will also fix all minor leaks at no extra cost and all our work is guaranteed for your peace of mind. Gutter repairs and replacement Brixton- We also fix and replace faulty gutters for all Brixton residents, our staff will check the guttering and its condition then give free advice on the best method to sort the problem guttering out. All parts replaced and installed come with a 10 year guarantee as standard, so in the unlikely event that a leak does occur within the guarantee we will have one of our Brixton gutter specialists out to you to rectify the problem at no extra cost within 24 hours of being contacted. We accept payment by card, cash or cheque and also can take payments over the phone if you’re a Landlord or can not be present at the time of the Work taking place. So why not get in touch with one of our Gutter Cleaning Brixton Specialists today by phone or email and get a free no obligation quote.